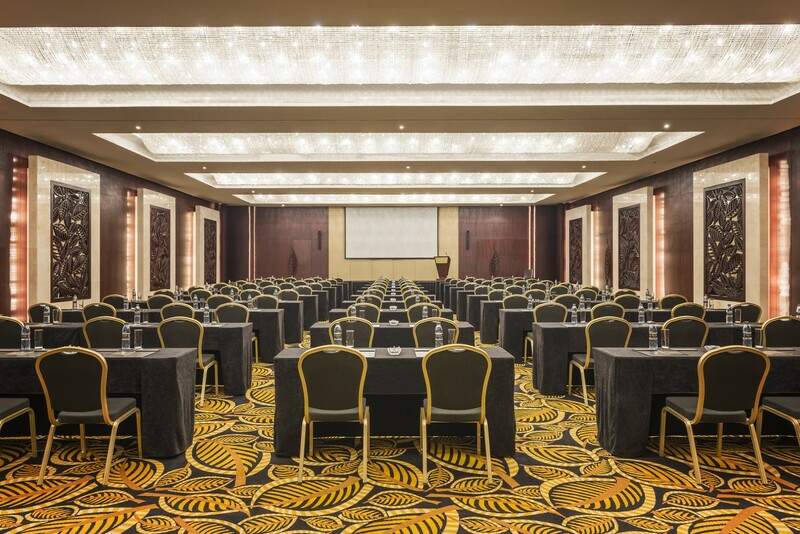 The glamorous Monte Carlo Ballroom can accommodate up to 400 people (300 for banqueting), and is dividable into two distinct spaces. 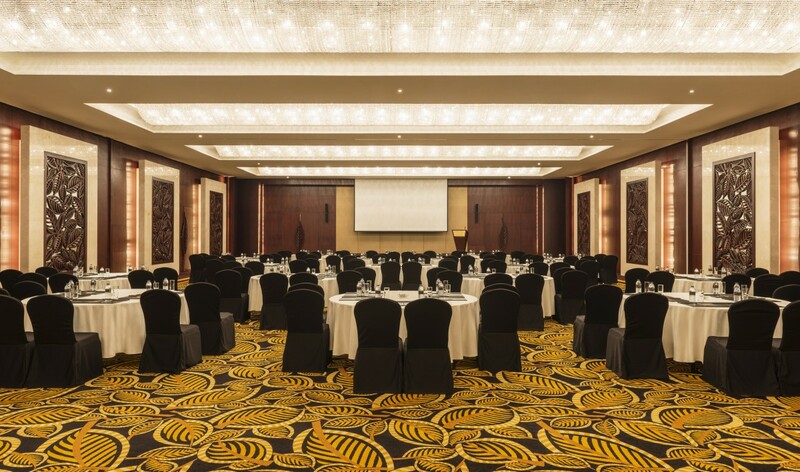 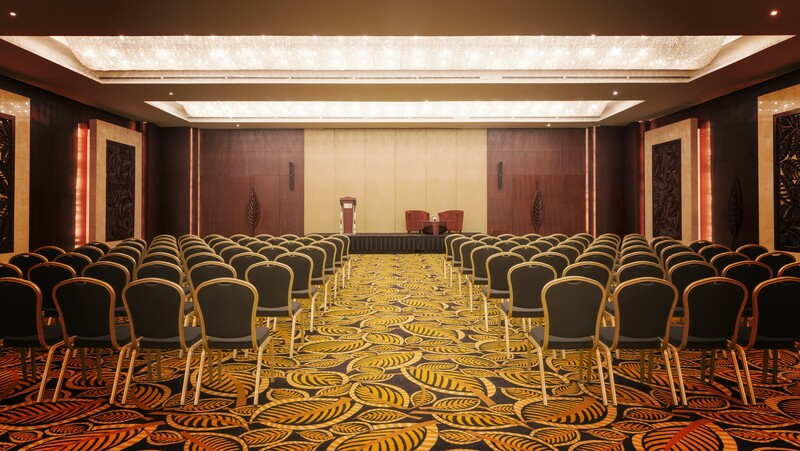 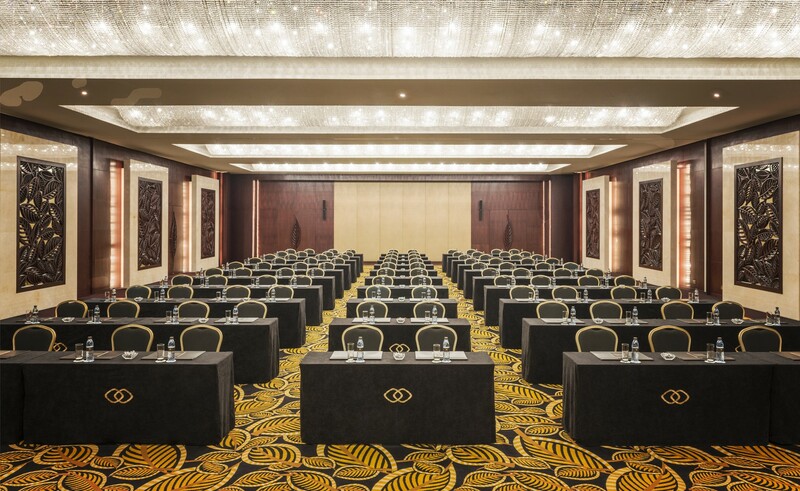 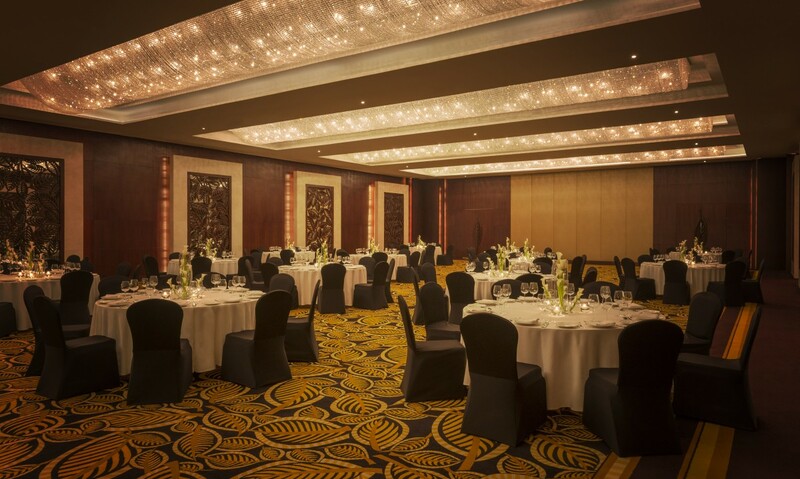 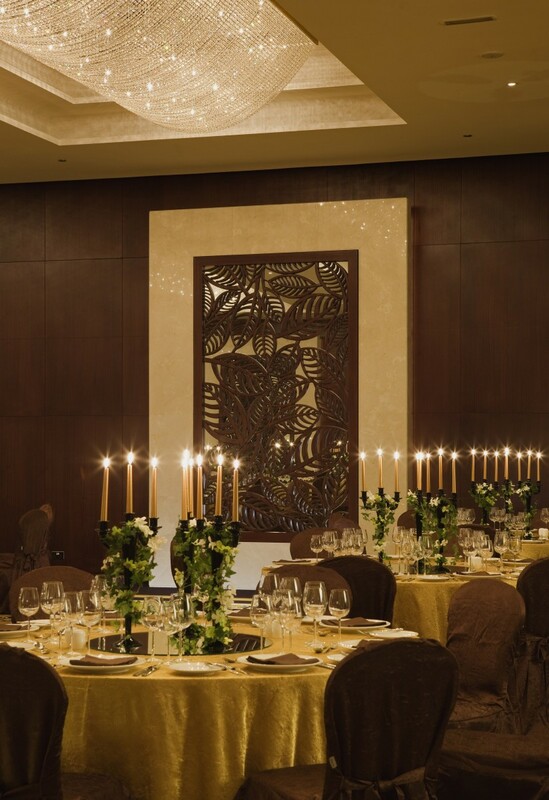 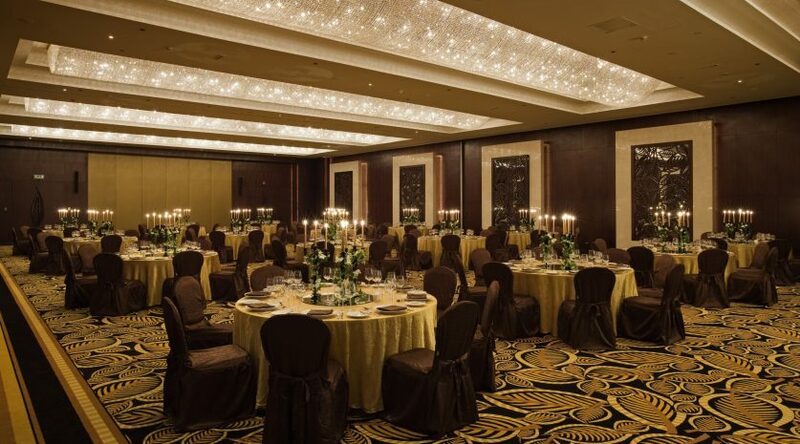 Featuring and in-built sound system, the ballroom can be arranged to have a stage, podium or dance floor for presentations and celebrations. 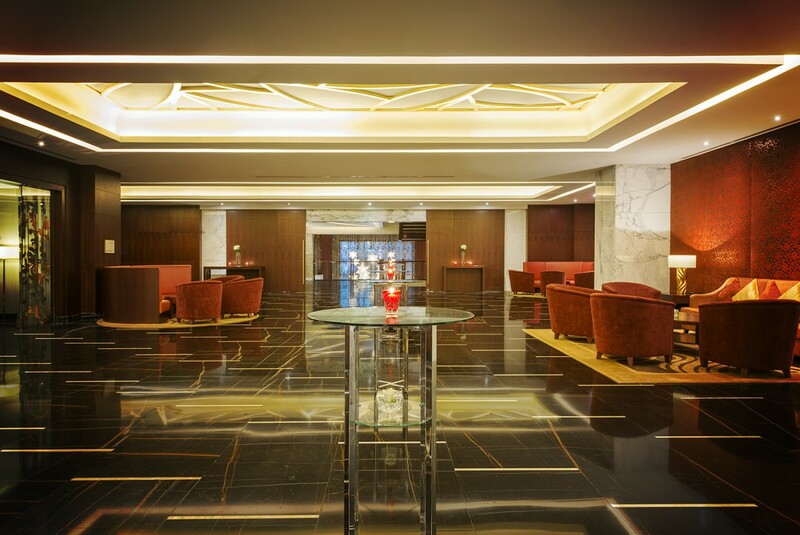 A reception area is also available.